The Forestwoods: Mississauga is flourishing, and has become a popular choice to call home. With a growing urban centre and financial district, many businesses are choosing Mississauga to locate their corporate headquarters, creating exceptional employment opportunities. Giving an alternative to the commute and an inviting opportunity for young professionals, growing families, singles and empty nesters, The Forestwoods is the ideal rental community. 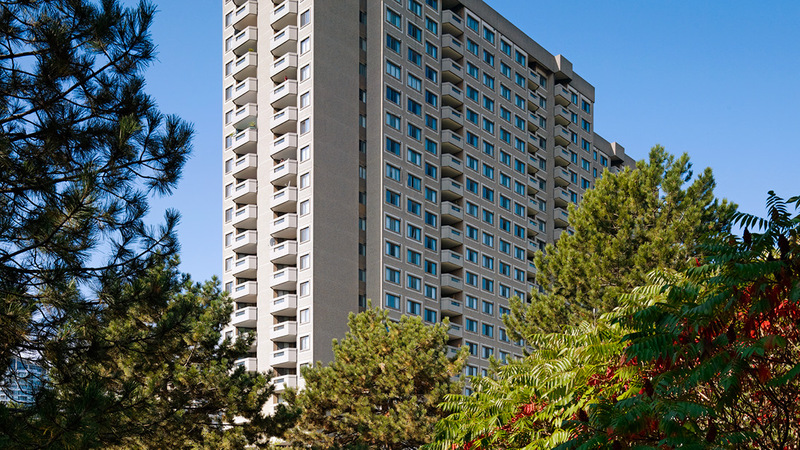 With a lush, park-like setting, stylish air-conditioned suites, ample storage, an outdoor pool and playground, this community is the perfect place to rent and enjoy modern living in Mississauga.